The search found 38 results in 0.009 seconds. 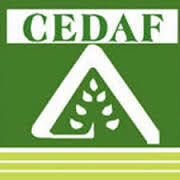 The Center for Agricultural and Forest Development, Inc. (CEDAF) incorporated by decree 205-87, was founded in 1987 under the name of the Agricultural Development Foundation, Inc. (FDA), in response to the deterioration of the National Research System And Transfer of Agricultural Technologies in the country, and given the impossibility of putting into operation the Dominican Institute of Agricultural Research (IDIA), which, with the participation of many of those who constituted the Foundation, had been approved by Law No. 289 of the National Congress, in 1985. Aleksandras Stulginskis University is a state institution of higher education and research, which is constantly improving its activity and meeting the highest expectations of society needs. 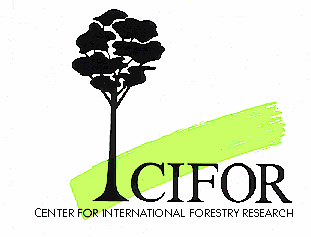 The Peruvian Amazon Research Institute - IIAP is a scientific and technological research institution specializing in the sustainable use of biological diversity in the Amazon region. With more than 30 years of uninterrupted work for the benefit of Amazonian populations, the IIAP has established itself as an institution that promotes appropriate methodologies for the efficient and orderly use of natural resources and the Peruvian Amazonian territory.